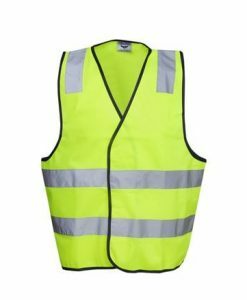 Need Custom Uniforms in Perth? 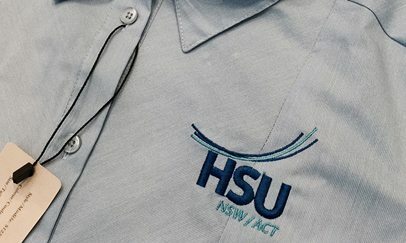 Our expert team provide Uniform services throughout Perth and all areas of WA. 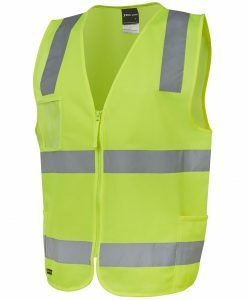 Some famous nationwide and international companies have instantly recognisable uniforms for their workers, with the company’s well-known logo featured on the workers’ shirts, hats, or jackets. 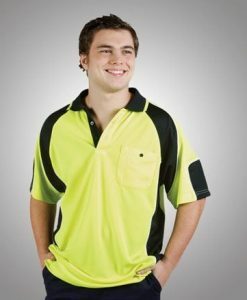 Local small businesses in Perth are less likely to have such eye-catching workwear for their employees, but with online uniform workwear stores like ours, it is affordable even for businesses as small as a hop or restaurant with a single location to provide their workers with customised, matching uniforms. 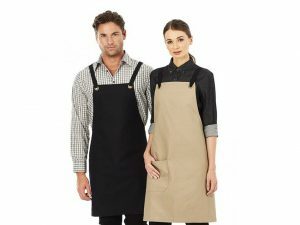 Perth small business owners can visit our site and Buy Uniforms Online Perth for Hospitality Uniforms, School Uniforms, Sports Uniforms and Clubs, Office Uniforms, Hi Vis Workwear Uniforms, Work Polos and Work Uniform Shirts. 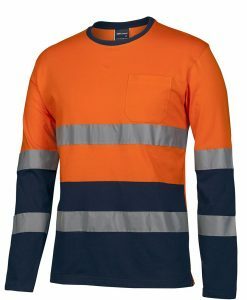 We have a huge selection of men’s and women’s workwear; Perth workers in many different industries can come to work looking sharp in our comfortable, affordable uniforms. 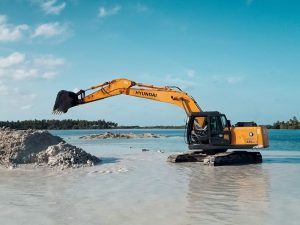 Even if you combined all the other workwear shops in Perth, you would not find the same selection of men’s and women’s shirts, trousers, hats, and safety gear for almost any industry. 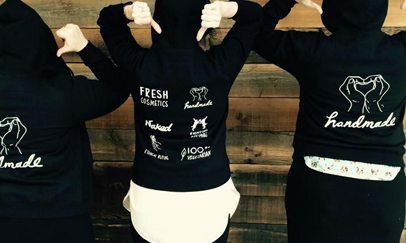 We know that the way to make your small business look professional is not to dress the workers in shapeless, single-color T-shirts that look like they came from the 1990s (unless, of course, 90s nostalgia is part of your company’ brand identity.) 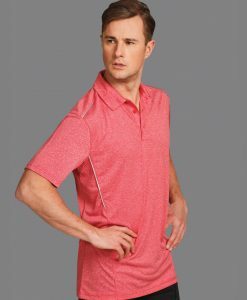 That is why our uniform shops Perth site includes shirts to suit every workplace, from V-neck shirts, fitted shirts, shirts with three-quarter length sleeves, and shirts in contrasting colors to cricket shirts, golf shirts, shirts made of organic cotton, and even comfortable singlets. 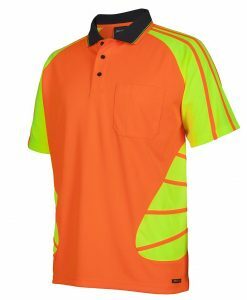 We even have shirts in flashy neon colors for high visibility in order to ensure the safety of your employees. 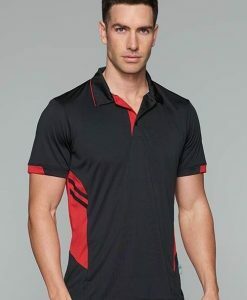 To really give your Perth company a professional uniform look, it is a good idea to think beyond shirts and choose an entire outfit of customised uniform workwear. 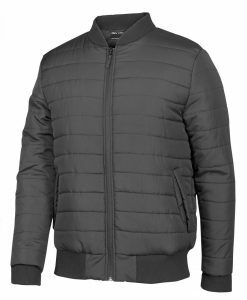 Perth’s most trusted workwear and uniform site also has blazers, jackets, and backpacks that you can customise with your company’s logo. And that I only the clothing items that your employees wear from the neck down. We have an astounding array of customisable hats. Baseball caps are okay for a casual pizza parlor, but they are not appropriate for every line of work, so we have taken it upon ourselves to give you lots of other hat options, as well. You can also choose beanies, bucket hats, straw hats, and visors, depending on the needs of your line of work. As a business in Perth, an organization and a concern which has a niche to offer, a service to sell or a product to offer your brand, your image creates a perception, it arouses interest and generates income for you. You are part of an ecosystem, give and take isn’t the only requirement here. Your market presence and your share of pie depends upon how you represent yourself, which is exactly why companies put a lot of thought and work into creating the perfect logo or insignia for themselves. Carefully choosing the color scheme, the design and the lot means that you want to stand out in the crowd. So to match that all, you and everyone working for you should represent that and the meaning behind it. 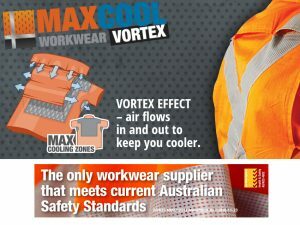 At Printed Workwear, we are Australia’s foremost suppliers of work clothes in Perth, having been in business since 2010 we have over 10 years worth of experience operating within an industry which above all invests in how they appear to their customers. We understand how important it is for our Perth clients to create a positive image for themselves, which is why we work with each one of them to ensure that we meet their exacting requirements and then some. From work overhauls to t-shirts, jackets, and head gear and as such everything in between – we carefully manage each client’s order and manage it within the timelines they provide. 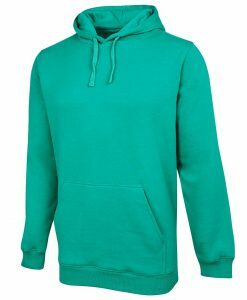 You are able to view the items we list and choose what you prefer, a whole selection of various items including embroidered t-shirts and singlets to hoodies and the lot – we give your designs a life of its own. Furthermore and just to sweeten the deal we also offer free shipping with every order across Perth Australia. You know what they say about all work and no play. 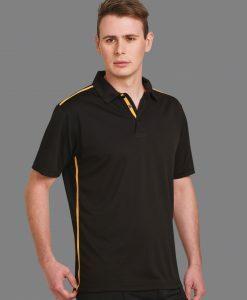 We at printed workwear understand that uniforms are not just for work. We are proud to also provide printed uniforms for school and amateur sports teams and other groups that might wear uniforms, such as choirs or traveling groups of volunteer workers. 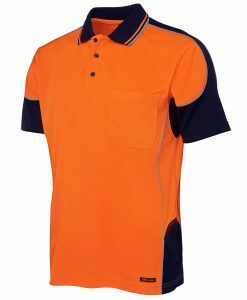 Whether you need basketball uniforms, cricket uniforms, football uniforms, or rugby uniforms, we have suitable uniforms for you that you can print with your team’s logo. 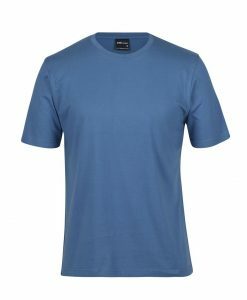 We have made a name for ourselves through custom screen printing of work uniform shirts, but that is only one of the services we offer. 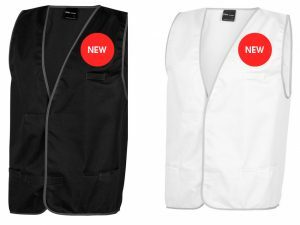 Embroidered polo shirts and restaurant staff aprons are among our other most popular uniform items. 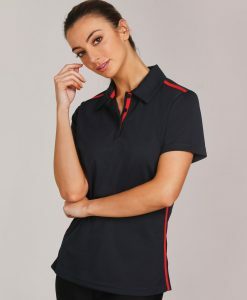 We carry clothing items made by well-known uniform supplier brands, including Aussie Pacific, Bizcollection, Blue Whale, and Gear for Life, among many others. No print run is too large or too small for us. 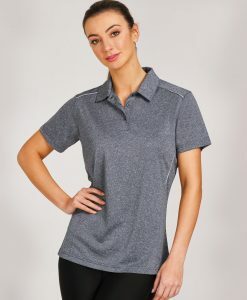 Whether you only need five baseball caps for your bowling team to wear to the tournament next week or whether you need hundreds of T-shirts for the staff of an outdoor festival, Printed Workwear has your uniforms covered. You will be happy with our fast turnaround time and our affordable prices. 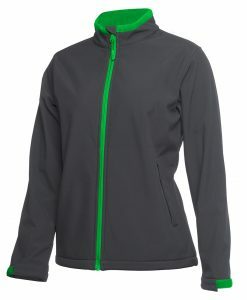 Browse our site to find the uniforms you need. We deliver to Perth WA Australia and have a number of happy customers located in Perth WA Australia. Fantastic customer service and excellent product! 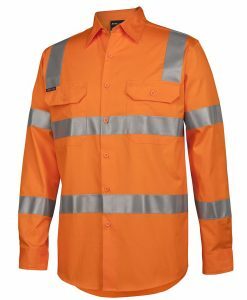 I would happily recommend Printed Workwear Australia for your uniform needs, nothing was too much trouble, they stayed in constant contact throughout the whole process. Highly recommend using them..
Can’t recommend highly enough. 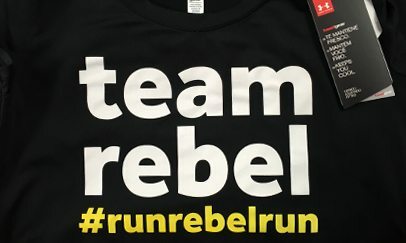 We ordered 6 boxes of t-shirts for a 25th anniversary event. Our order was last minute, and due to unexpected courier troubles, the shirts were not going to be delivered in time. Josh was great to deal with, and went above and beyond to make sure we had shirts for the event – even if that meant re-printing and putting them on the next flight!! Will definitely purchase through this company again and highly recommend. Had 500 beanies customised with business logos. Great prices, fast transaction & the beanies came in great. Josh was fantastic to deal with and nothing was too hard. Thank you Tyne – Cripps and Cripps Property. 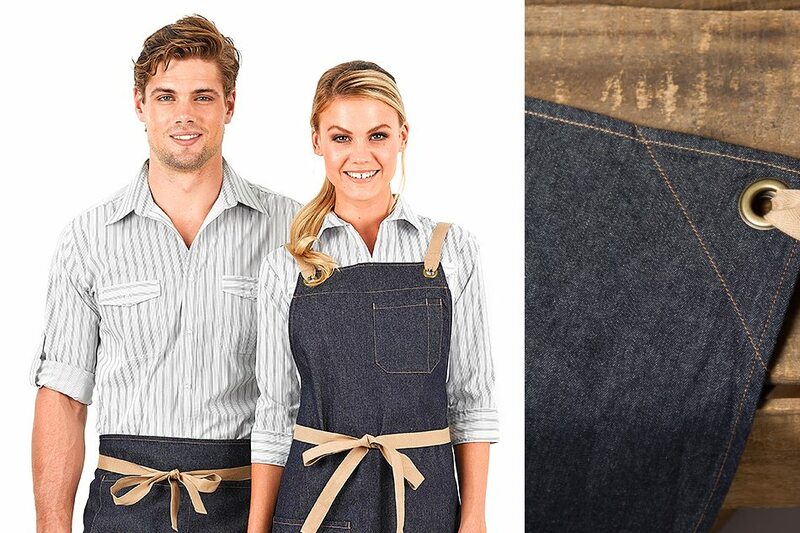 Custom Printed Workwear was created to help offer High Quality Custom Workwear Clothing Online, at affordable wholesale pricing. Our easy to use website allows customers to easily order online their printed workwear using Retail Quality Screen Printing and Embroidery Stitching. Offering over 500+ latest clothing styles to choose from Printed Workwear is your #1 destination for Custom Printed Workwear Clothing. At Printed workwear, we pride ourselves on offering our clients and customers top quality products. 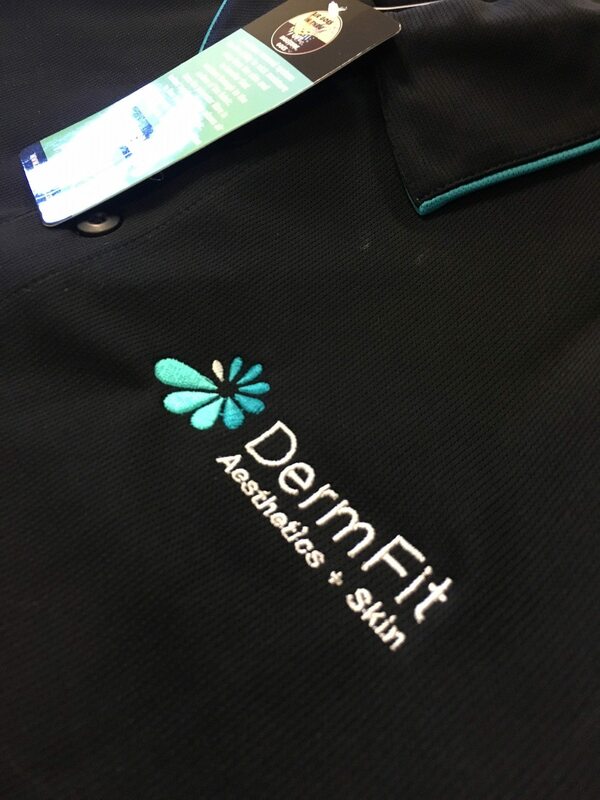 A great deal of careful thought and research goes into which clothing brands we supply so that, when you purchase a customer printed or embroidered garment from us, you know that you are getting a product that is durable, comfortable and long lasting. Make your brand and your team stand out from the crowd. With high quality printed work wear for a unified and professional appearance that makes an impact. Allow Printed Work Wear to provide you with printed wear uniforms for professionals in any sector from hospitality to healthcare, sport and much more. 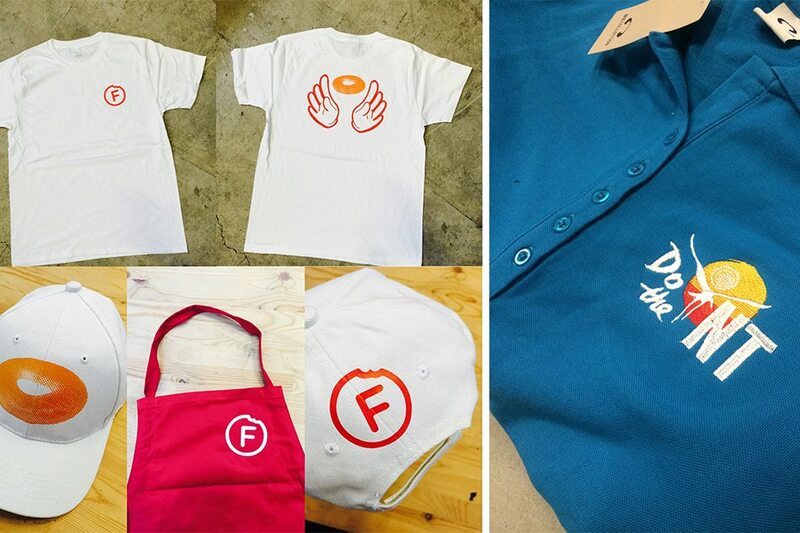 Purchase blank garments or personalize your items with retail quality screen-printing or embroidery.